Words are the connective tissue between idea and expression. We tell ourselves about our ideas with words, using them to move from vague conjecture to clear concept. Thanks for joining me on the 2012 MARA-thon! This includes a physical book tour through Colorado, New Mexico, Arizona and California, and it includes a national blog tour. During the entire MARA-thon, please be sure to download your FREE prequel short story, When Whales Watch at www.MaraPurl.com/downloads. As of January 1, you’ll be able to find purchase-links for all e-readers at http://marapurl.com/books/when-whales-watch. Mara Purl & Sandy Nathan wowed their followers again with a great discussion and book signing at Solvang's indie bookstore The Book Loft. Thanks for joining me on the 2012 MARA-thon! This includes a physical book tour through Colorado, New Mexico, Arizona and California, and it includes a national blog tour. During the entire MARA-thon, please be sure to download your FREE prequel short story, When Whales Watch at www.MaraPurl.com/downloads. 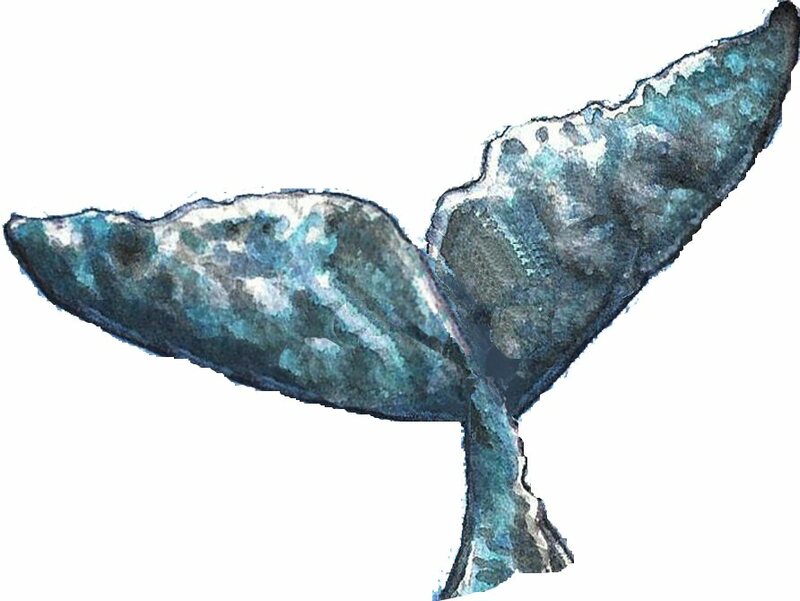 As of January 1, you’ll be able to find purchase links for all e-readers at http://marapurl.com/books/when-whales-watch. 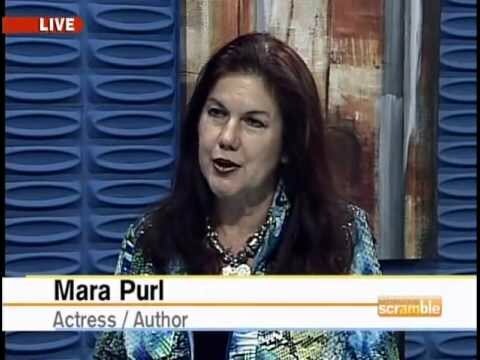 Mara Purl guests on Author Kathy Holmes' website where they discuss California Girl fiction, real women, and how true life experience evolves into transformative women's fiction. Mara Purl gives Keynote Address at American Heart Association's annual Go Red for Women in Colorado Springs, Colorado. Mara Purl on book tour enjoyed signing books at several Barnes & Noble stores, which have their own culture and place in local communities. 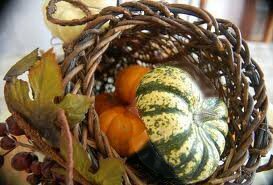 There are three things I love about Thanksgiving: the future, the past, and the present.